Polypropylene Plastic Material makes your products more durable. Eco-friendly Polypropylene Plastic Material makes no harm to environment. 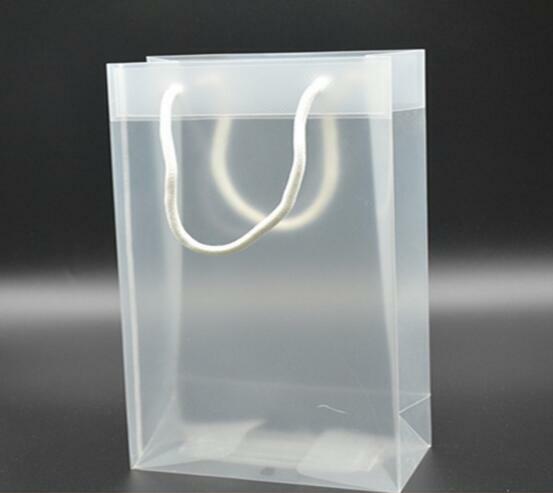 Customizing and UV printing for Pp Shopping Bag . Polypropylene Plastic Material is more resistant to be scratched. Polypropylene Plastic Material is Water-proof, anti-corrosion, acid-proof and nontoxic. Light weight, save material, can be recycled use, good material . Various specifications, designs and colors are available, pictures can be printed on gift plastic bag. Daily using without any fading, standing or mildew for plastic t shirt bag. Breakthroughs traditional style, high quality and fancy printing for plastic t shirt bag. 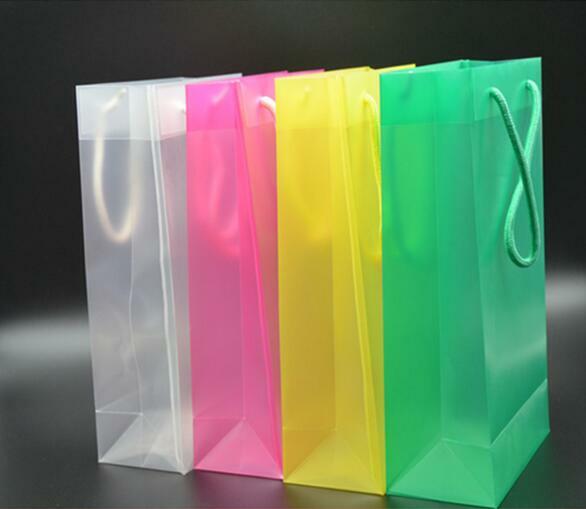 Looking for ideal Gift Plastic Bag Manufacturer & supplier ? We have a wide selection at great prices to help you get creative. 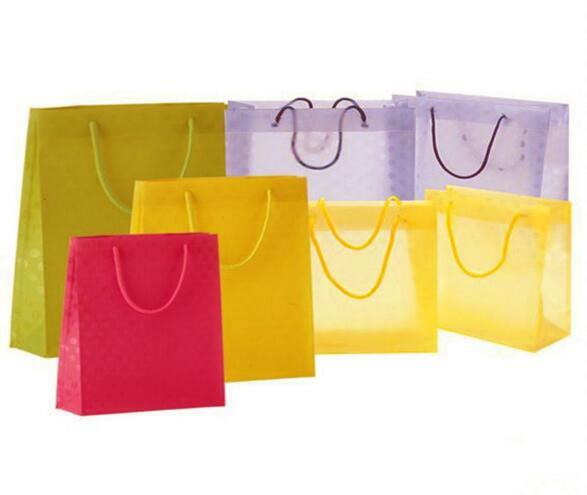 All the Pp Shopping Bag are quality guaranteed. 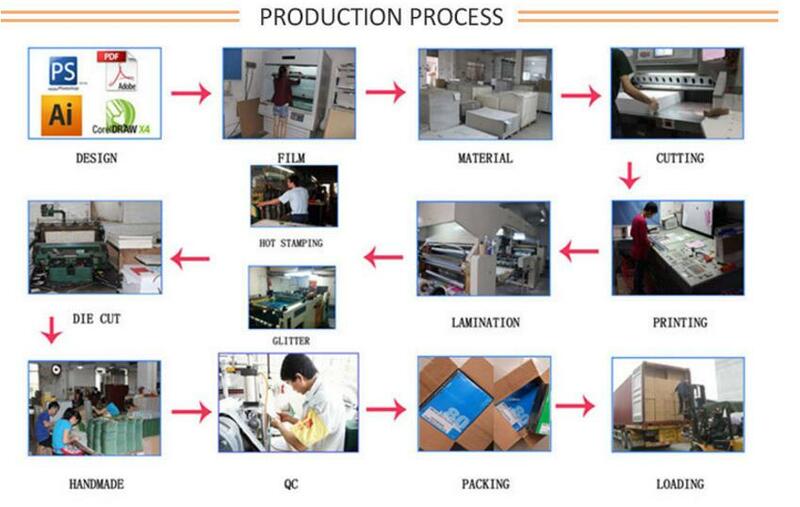 We are China Origin Factory of Plastic T Shirt Bag. If you have any question, please feel free to contact us. 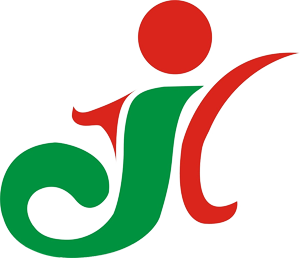 Copyright © 2019 WenZhou JinYuan Packing Manufacture Co.,Ltd All rights reserved.